Government of India is likely to bring in good news for luxury car enthusiasts in the country. As per available reports, government is in talks with European Union to make EU-made cars available at cheaper rates in the country. Indian government is supposedly to agree to a 10% duty on a fixed quota of EU-imported cars in terms of a free-trade agreement between the two sides. 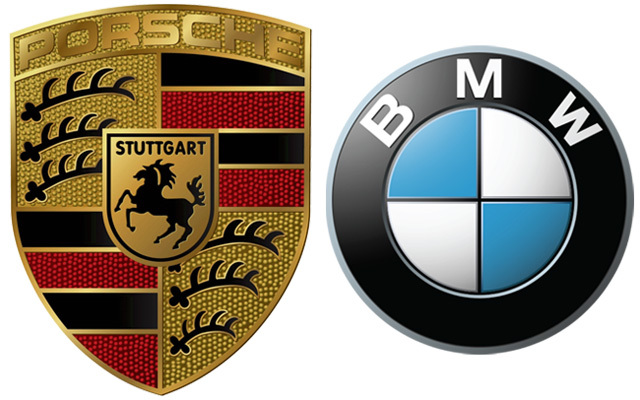 If the talks turn out to be fruitful, even luxury makes like Porsche and BMW will be available only at marginally higher price than in Europe. Government of India is currently considering allowance of 2.5 lakh car imports under the 10% levied import duty (presently it is 60%). Spanning over five years, 40,000 European cars will be imported in the first year, followed by an increment of 5,000 units every year. A government official stated that the country is likely to lessen the tariff for the fixed quota of cars to 10% for the next five years. With a hope that Indian automobile industry could deal with the situation, the official concluded his statement. Another proposal (after the implementation of the India-EU free-trade agreement) includes lessening of import duty to 30% from the currently existing 60% for the imported cars outside the fixed quota. On the other hand, European Union has been reported to be looking forward to the situation and that the government extends the liberalized import regime on fixed quota beyond five years. The government has something else in its mind. It’ll review the situation after the end of the agreement first, as a government official commented that they have to keep some room for the maneuver in case there’s further need of the same. As of now, European Union has wider market access for automobiles, wines and whiskies in their wish list for the bilateral trade and investment agreement.